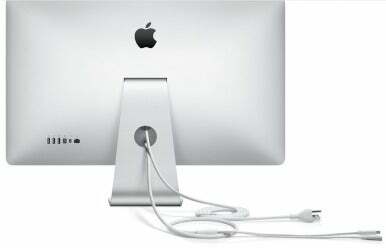 If you own a Thunderbolt Display with an overactive fan, Apple has an update for you. The company on Monday released version 1.1 of its Thunderbolt Display firmware, which specifically addresses fan noise affecting a number of displays and improves overall stability. The 942 KB download is available via Software Update and on Apple's support download site. The update is available for Snow Leopard Macs running OS X 10.6.8, and Lion Macs running OS X 10.7.2 or later.